Patients may experience one or several Lipitor side effects that range from mild to serious during their treatment. Common side effects are slight muscle pain, diarrhea and nausea. Serious side effects are unexplained fever, severe muscle weakness, fatigue, jaundice and swelling. In most cases these atorvastatin side effects do not last longer than a few days and are well tolerated. If these side effects persist or become bothersome, patients should speak with their doctors in order to determine if the benefits of taking the medication outweigh the side effects of Lipitor that they are experiencing. It is often considered a life-saving drug, and therefore patients may be prescribed anti-emetics or anti-diarrheal medications to help them deal with the side effects of atorvastatin. These medications can be tapered down until the patient is comfortable. If patients experience any of these side effects, they are strongly urged to seek medical care as soon as possible. Severe allergic reactions including hives, difficulty breathing and swelling of the lips and tongue have also been reported; this requires immediate medical attention. Patients who have adverse reactions to Lipitor are often advised to try a different type of statin drug as opposed to stopping treatment with statins. Lipitor has been approved by the FDA for use in certain medical conditions in children ages 10 and older. Standard doses for children vary based upon age, weight and severity of condition. There have not been any clinical trials to determine the safety or effectiveness of Lipitor in children under the age of 10, but some physicians will prescribe the medication with care to very young children when the benefits of the medication outweigh the risks of the potential side effects of Lipitor. Children are also susceptible to diseases like type 2 diabetes, heart disease and high cholesterol. Although healthy diet and maintenance medications are the primary treatment, Lipitor is available in circumstances when diet and other pharmaceutical treatments are not enough. Lipitor and other statin drugs are the leading arsenal against CHD—or Coronary Heart Disease. Elderly patients account for the majority of CHD deaths in the United States and abroad, but studies have found that these medications are often underutilized in elderly patients because of the risks for Lipitor side effects. Clinical trials have shown that the chemical properties of Lipitor allow elderly patients to use every other day dosage; this allows the older population to reap the benefits of the medicine with a reduced risk for serious atorvastatin side effects. 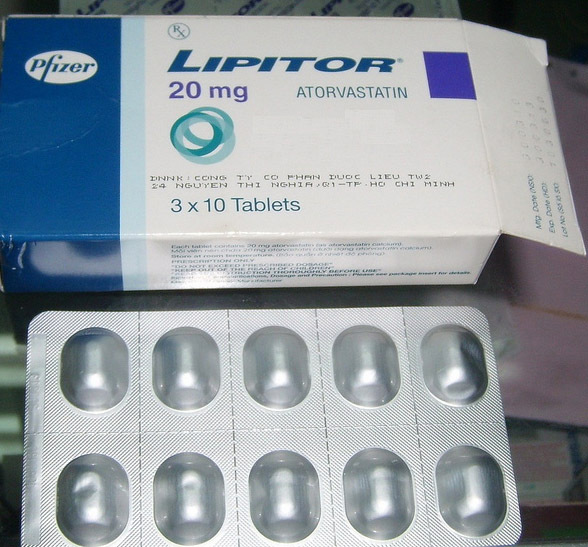 As with any other control group, elderly patients should only use Lipitor if the benefits outweigh the risks of the side effects of atorvastatin. 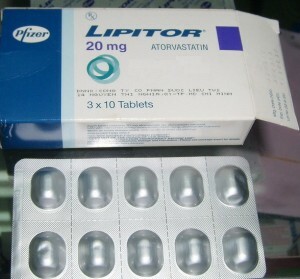 Lipitor is one of the world’s leading statin drugs and is responsible for saving thousands of lives every year. Understanding the side effects of Lipitor (atorvastatin) can help patients feel more secure with their illnesses and the treatments they are prescribed.